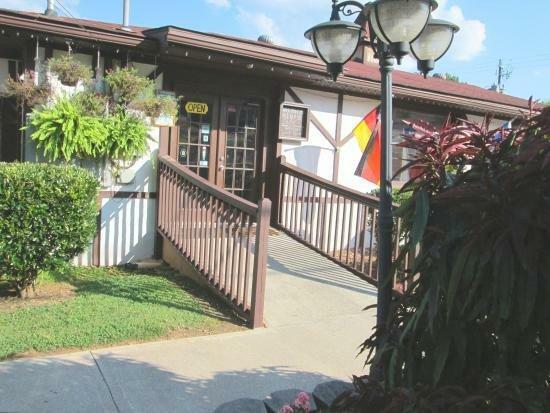 Muller’s Famous Café located just 2 minutes off the Main Street on the Chattahoochee Strasse in Alpine Helen GA offers AUTHENTIC German and Czech cuisine. 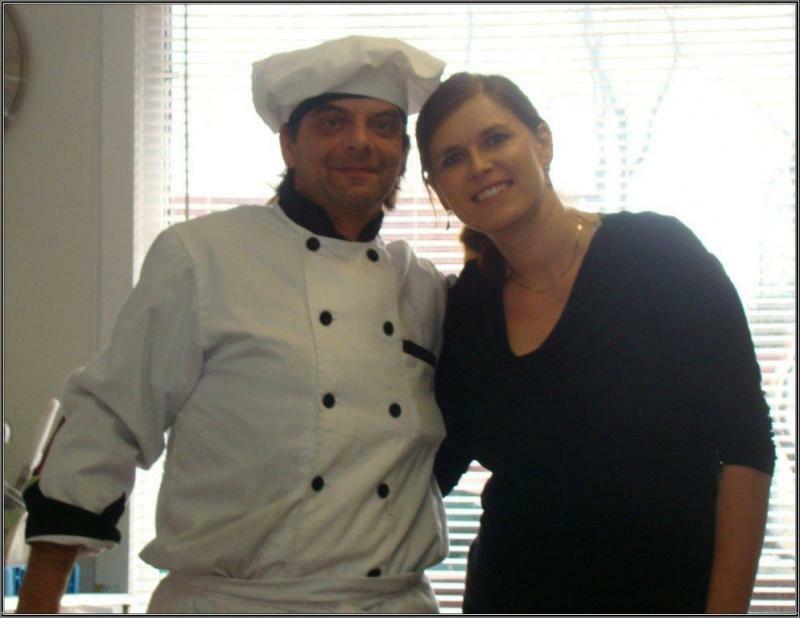 Only the freshest ingredients are used in our traditional recipes to ensure a cultural and tasty experience. 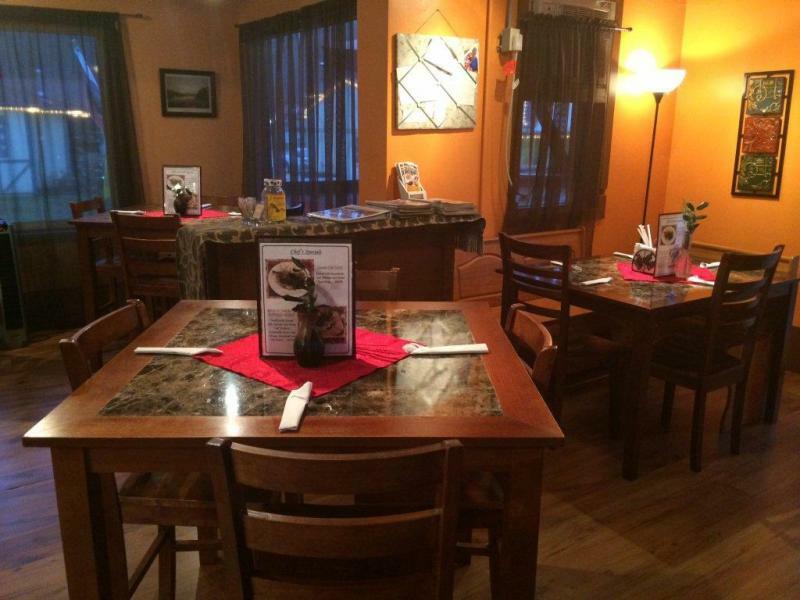 If you prefer cozy and intimate restaurants, Muller's Famous Cafe is a place for you! 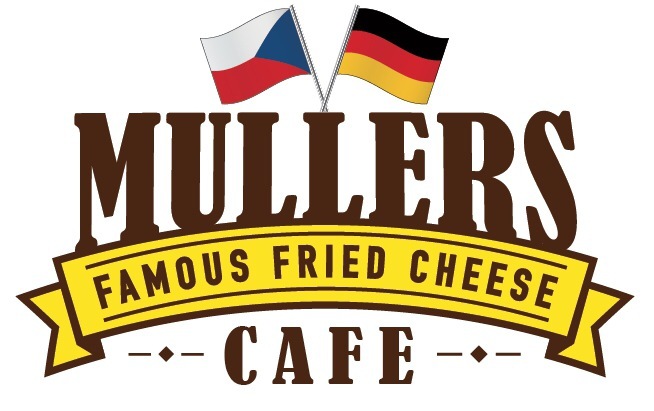 Muller's Cafe is a family owned and operated restaurant: Executive Chef Zdenek Muller holds a certificate of Culinary Arts and Restaurant Management Institute in Prague, Czech Republic. 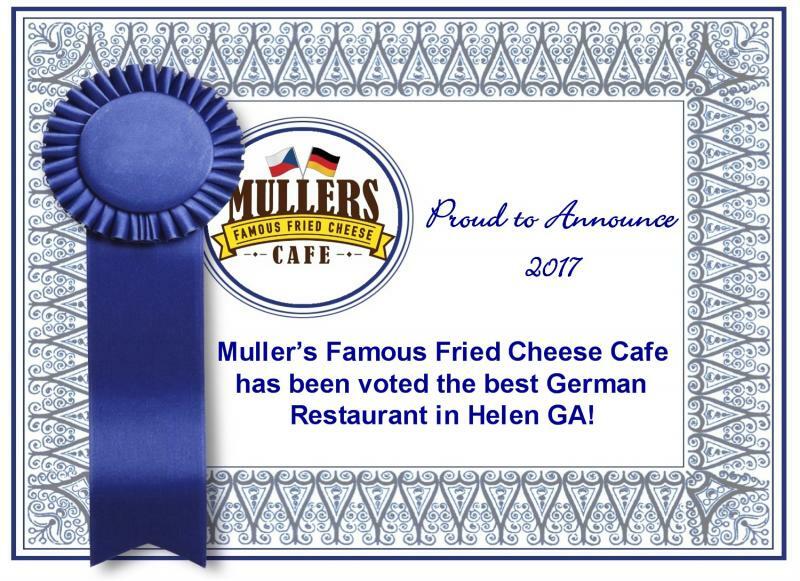 The Muller's Family invites you, your family or small group to our cozy cafe to enjoy a wonderful meal and to relax in a beautiful Alpine village Helen, GA.
way by using gluten free breading! 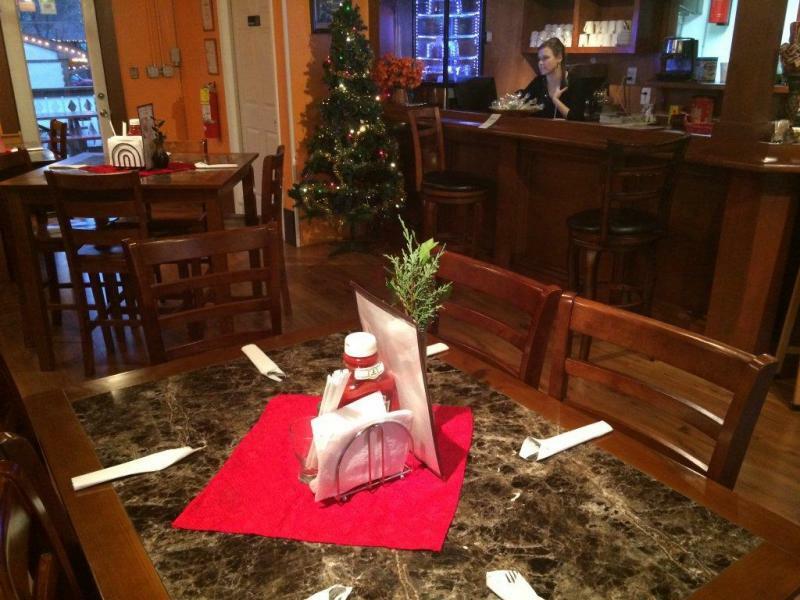 Copyright 2012 Muller's Famous Cafe in Helen GA. All rights reserved.